Every business and industry in Queensland relies upon electricity in some form. Whether it is agriculture, manufacturing or even retail, electricity is vital to keep your business running. Bundaberg especially is home to many industrial and agricultural operations, not to mention an abundance of retail outlets and offices. All of these buildings and industries require reliable and well-maintained commercial electrical systems to thrive. Running the appliances and machines in commercial and industrial contexts requires high quality and effective electrical set ups. Often, businesses require electrical systems that are far larger than those of a standard home, just to operate things like air conditioning. When you are dealing with electrical networks on a large scale, there are many things that you have to be aware of. Things like safety, comfort, reliability, cost and, of course, keeping your business running are all important. Because of this, it is vital that your electrician is up to the challenge. Even though the basic principles of electricity are the same at all levels, the equipment necessary to manage large electrical currents can vary. In commercial and industrial settings, electrical systems are often far more complex. This is because high voltages and large electrical currents carry a great deal of energy and smaller, simpler set ups are simply not able to manage it. 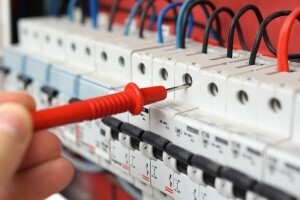 Installing or repairing commercial electrical systems requires specialist knowledge and, of course, specialist tools. Because of this, it is important that your electrician has the skills and equipment necessary to work with such large and complex electrical networks. This is where commercial electricians come into their own. Commercial electricians are specialists in large-scale electrical work and know exactly what is required to install or repair commercial and industrial electrical systems and equipment. This level of familiarity is important, and it often means that you will get a better result in the end. What can a commercial electrician offer your business? Because commercial and household electrical work can be so different, hiring a specialist commercial electrician for your business can give you a few distinct advantages. The experience and preparedness alone of a commercial electrician are valuable, and will often ensure that your work is done to perfection. Dealing with large-scale electrical fittings can be risky and it is certainly something that you should never, under any circumstances, do yourself. With huge volumes of electricity present, a slight mistake can be devastating and this is something that commercial electricians are familiar with. As well as the risk to your safety however, commercial electrical work also affects your business. If your electrical work is done poorly then you run the risk of having low productivity or unsafe working conditions. That is why a commercial electrician is so important. Not only will they ensure that the work is done to perfection, they will also offer you the peace of mind that comes with quality and safe workmanship. Bundaberg is home to a wide range of industries. Farming and agriculture can be found throughout the region, as can manufacturing and retail. Each of these industries requires unique and specialised electrical systems to run machinery, processing equipment, tools and more. These electrical systems can be quite complex, however a commercial electrician in Bundaberg will be familiar with each and know what is required to keep them in top condition. Just as your business is likely to require specialised equipment, so too do commercial electricians. Managing large electrical currents and fittings requires not only specialist knowledge, but also specialist equipment. Hiring a commercial electrician for your business will ensure that you get a contractor who is prepared and well equipped to deliver the best outcome for you. 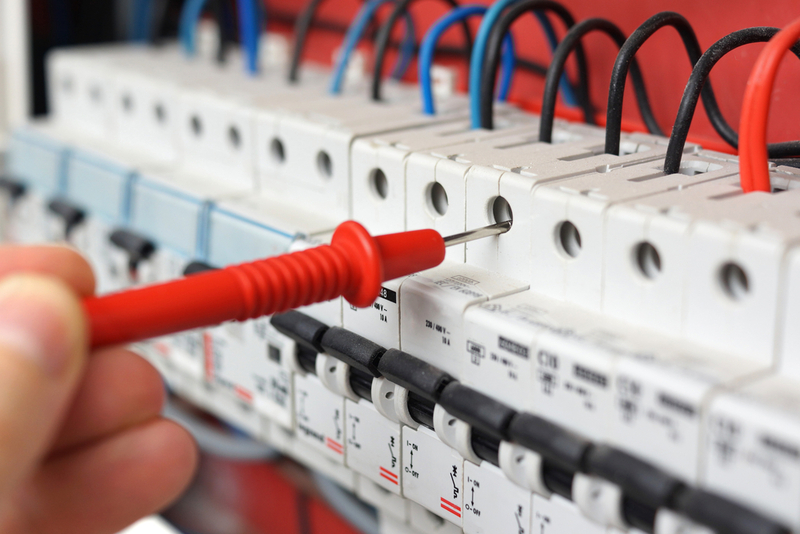 For all your commercial electrical needs, get in touch with the experts at K Electrical today on (07) 4152 2177.